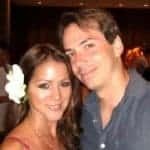 The following is a guest post from A Purple Life, a 28 year old Seattleite whose blog catalogs her journey to retire in 2 years at age 30. 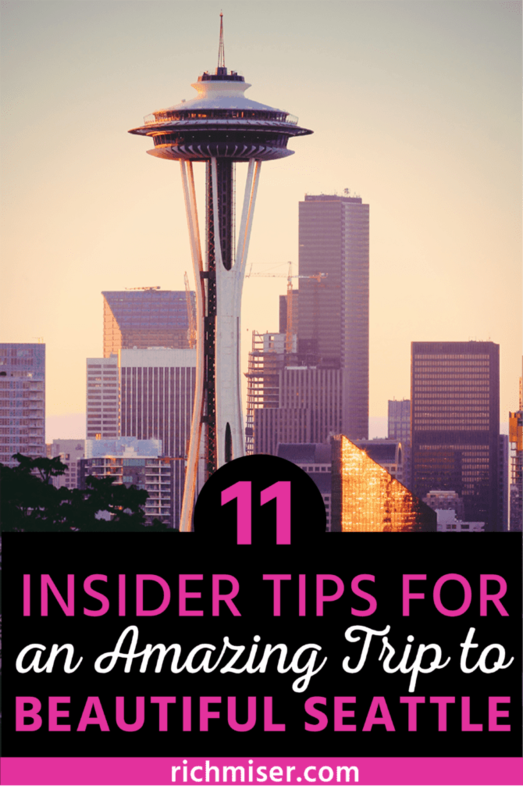 To reach this goal, she has investigated the best ways to live it up in Seattle on a budget and is here to share her secrets. One of the first considerations when visiting Seattle should be the weather and the season. A lot of what makes this city so special is its nature and gorgeous views. Those views are harder to see through the mist and clouds that are a staple of our winter. Though Seattle is less rainy and dreary than most people think (it rains more in New York or D.C. than in Seattle!) a wet and cloudy day will get in the way of a lot of what makes this place so special. I would recommend coming in the summer if possible (June to mid-September). If not, late spring or early fall. Once you pick your timeframe it’s time to make the most important decision of my day: What to eat! This venue has several locations, but I would recommend the one in Capitol Hill on Melrose Avenue. 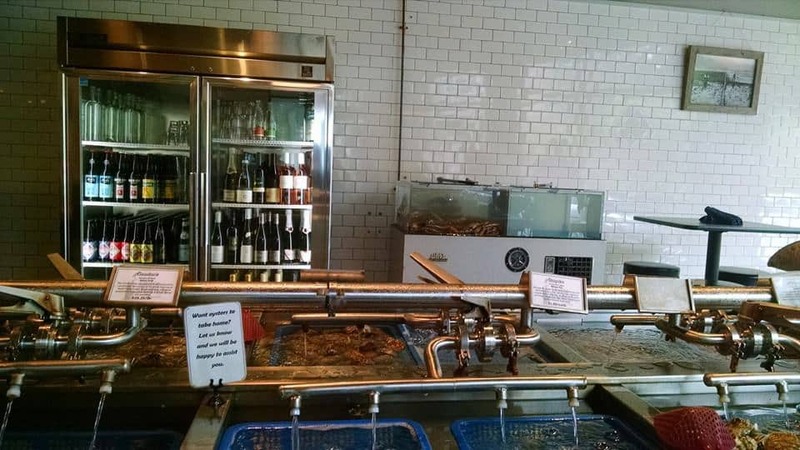 It’s smaller than the others and has large shellfish tanks in the middle of the room where you can literally pick your dinner. 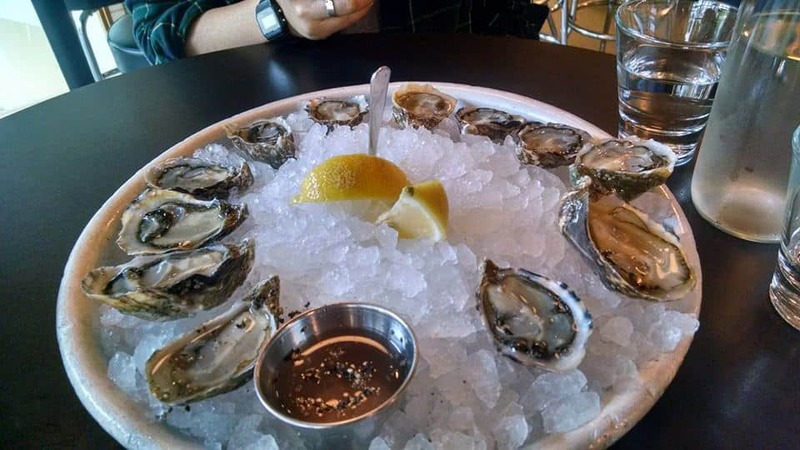 They have happy hour from 2-4pm Monday through Friday that features $1.75 oysters, $6 wine and $4 beer. They also have the freshest oysters I’ve ever tasted and I love returning to them whenever I have a craving. 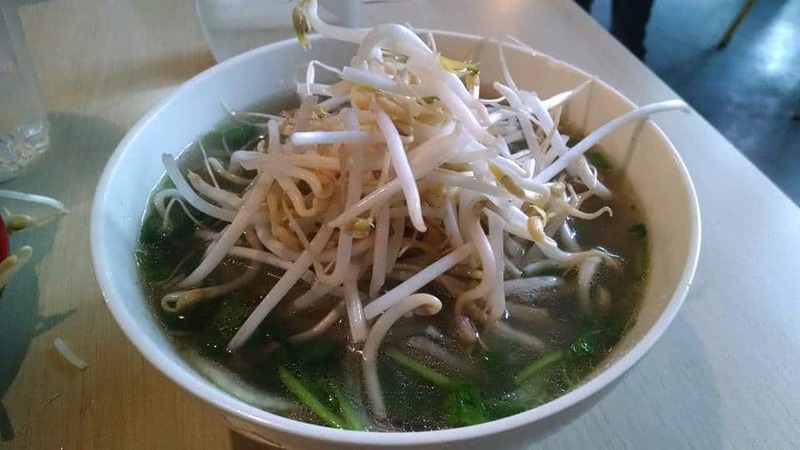 Bring out the pitchforks, but I’m going to put my foot down and say this is the best pho I’ve ever had and I’ve had A LOT. At the beginning of my adult life, I lived in New York, and there were not a lot of Vietnamese restaurants. 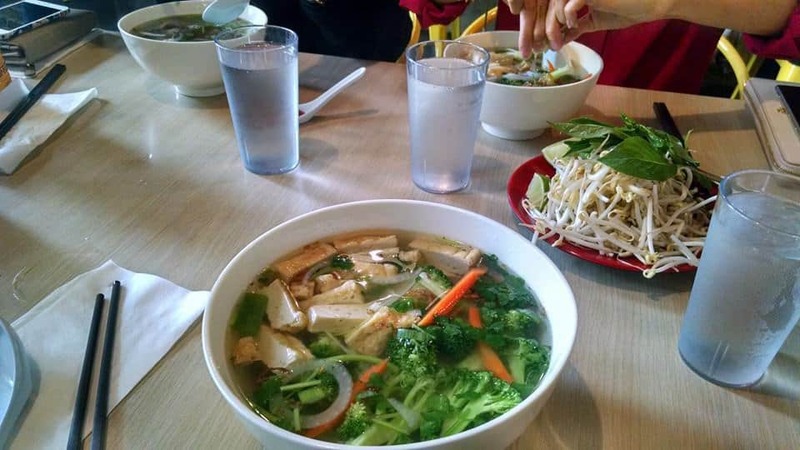 So when I came to Seattle and saw how many options there were, I went to all of them I could but kept coming back to Pho Bac. 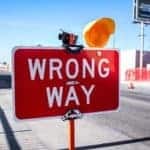 My preferred location is the one in South Lake Union on Minor Avenue, but be careful – the secret is out, so there can be a wait if you arrive alongside the Amazon lunch crowd. It’s preferable to go at odd times or on the weekend to avoid lines. Sushi and sake anyone? 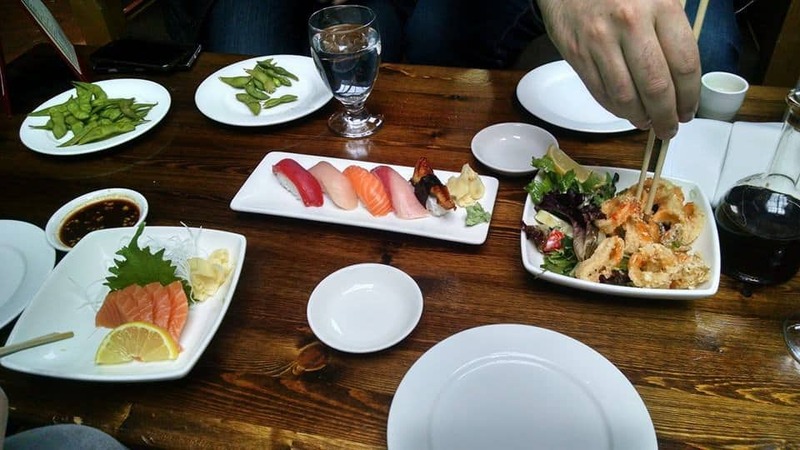 Umi Sake House has a very trendy vibe. They have a gorgeous back patio with giant skylights that reminds me of ritzy hotels in Manhattan. There is also a happy hour every day throughout the restaurant from 4-6pm and at the bar and on the porch until 8pm. Their menu includes a wide variety of delicious sushi and sashimi as well as hot and cold sake that they pour out of custom sake dispensers. It’s a lovely place to relax with friends and eat some delicious seafood. And last, but not least, is my favorite restaurant in Seattle. 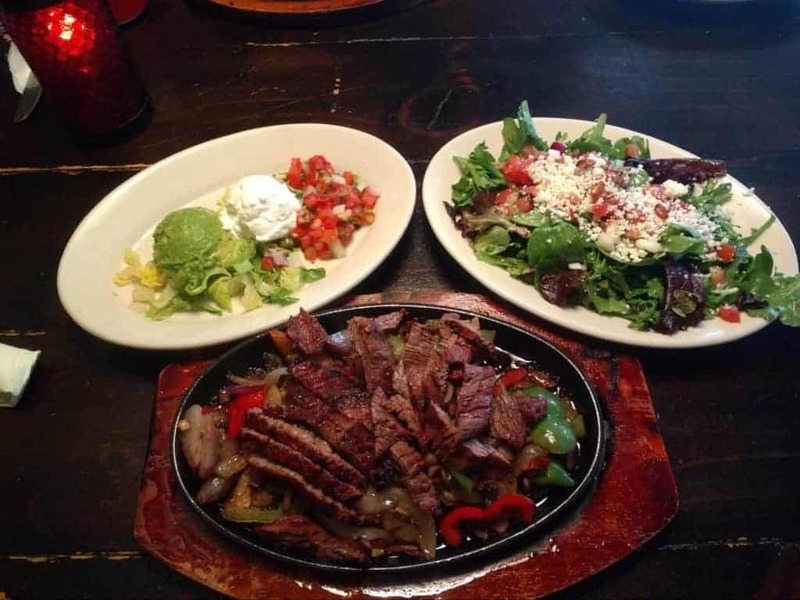 Yes, it’s Tex-Mex and yes I realize that’s strange. I’ve been frequenting this establishment for 3 years now and can confidently say that it is the most delicious, consistent and well priced food I have found in the area. If you’re looking for a $5 giant plate of Chili Cheese Waffle Fries and a $5 Margarita look no further. They have happy hour every day from 4-6pm as well as 10pm-12am. 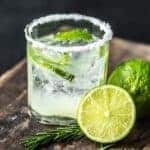 Every day has some kind of special as well, but my favorite is their famous “Margarita Monday” where their entire Margarita menu (usually $7-10) is $5 all day. 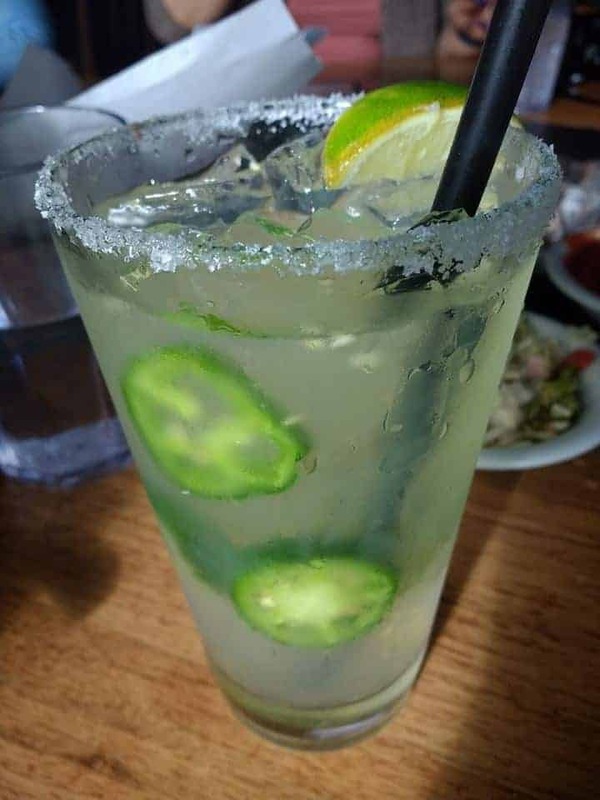 Try the Jalapeno Margarita – it’s sensational. 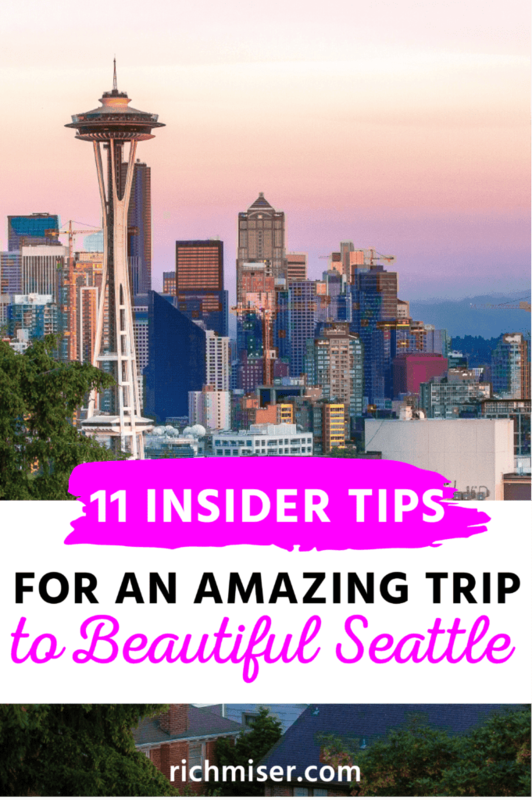 Seattle is obviously on the West Coast of the US and since we are surrounded by water, particularly the Sound to the west, we can watch every sunset. 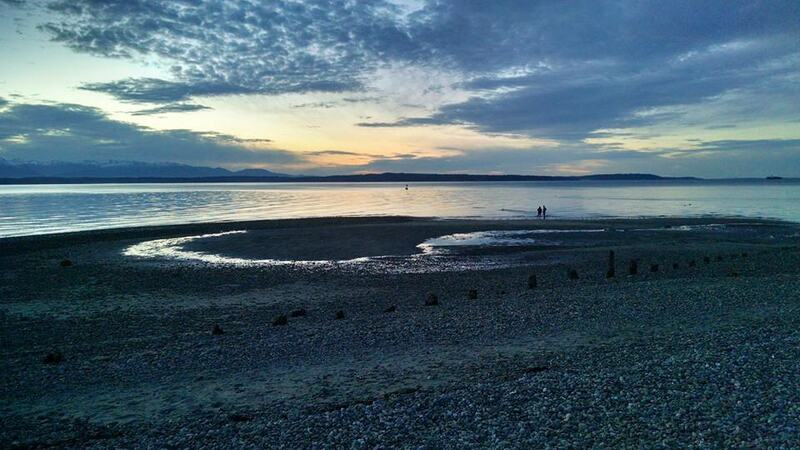 Golden Gardens is a wonderful place to do so. 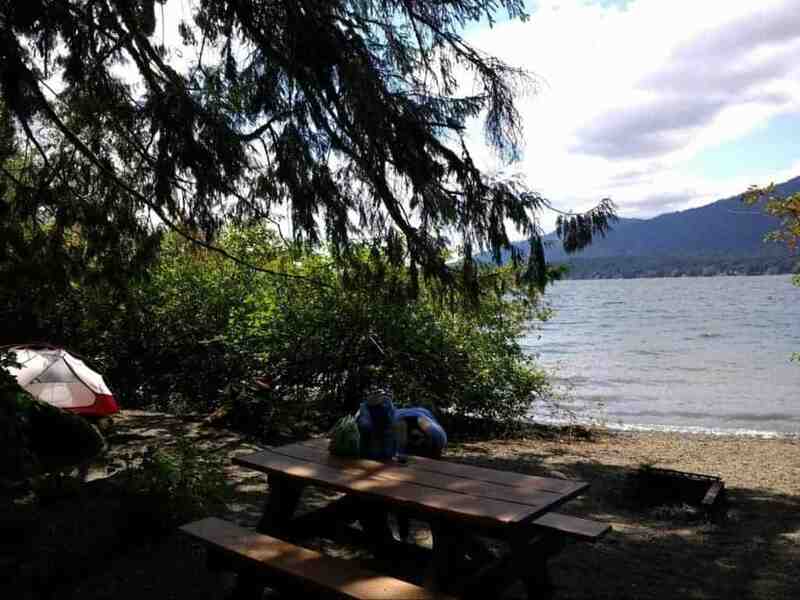 Take some food and drinks for a picnic, park yourself in the sands or start a bonfire, and get ready for a gorgeous sunset display across the water and the Olympic mountain range. Another shockingly beautiful free park, Gas Works looks out over South Lake towards downtown Seattle. It’s a great place to see the entire city. Another way to enjoy this view is by kayaking. 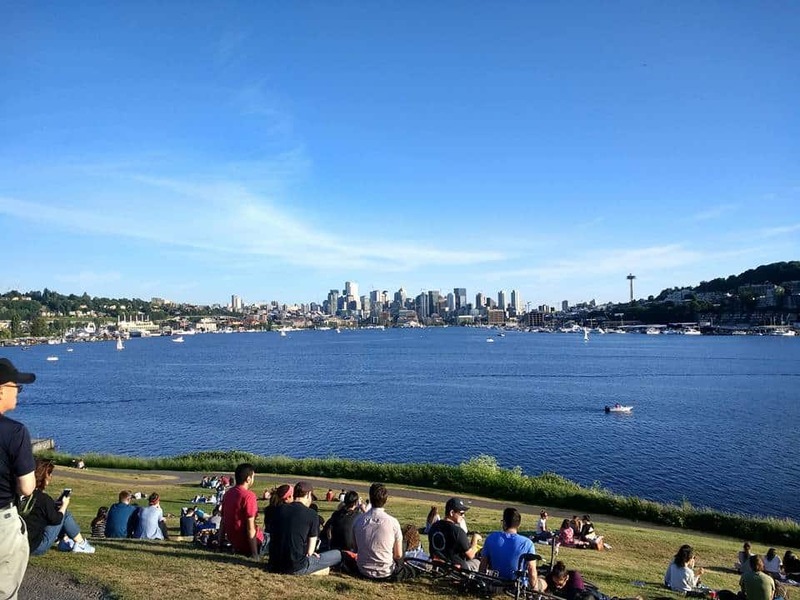 There are several establishments on the west side of South Lake that allow you to rent kayaks or paddle boards and experience Gas Works Park’s view from the water. A fun fact is that Washington has the largest fleet of ferries in the US. Many Seattleites use them to get to work every day and one island nearby that they flock from during the week is Bainbridge Island. 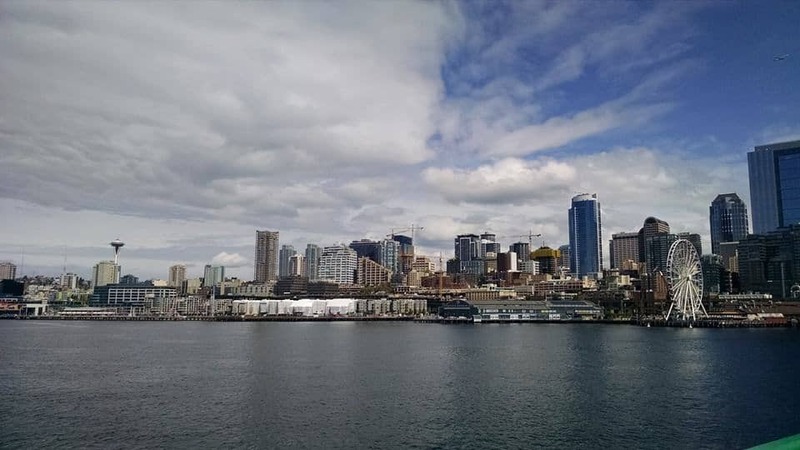 The ferry costs $8.35 per person roundtrip and can be picked up from downtown Seattle. It runs about every 40 minutes and is completely open on the lower level in the front and the back of the ferry, so cars can drive on and off. This has the added effect of making you feel like you’re floating over the water when you stand at the very front or back of the boat. 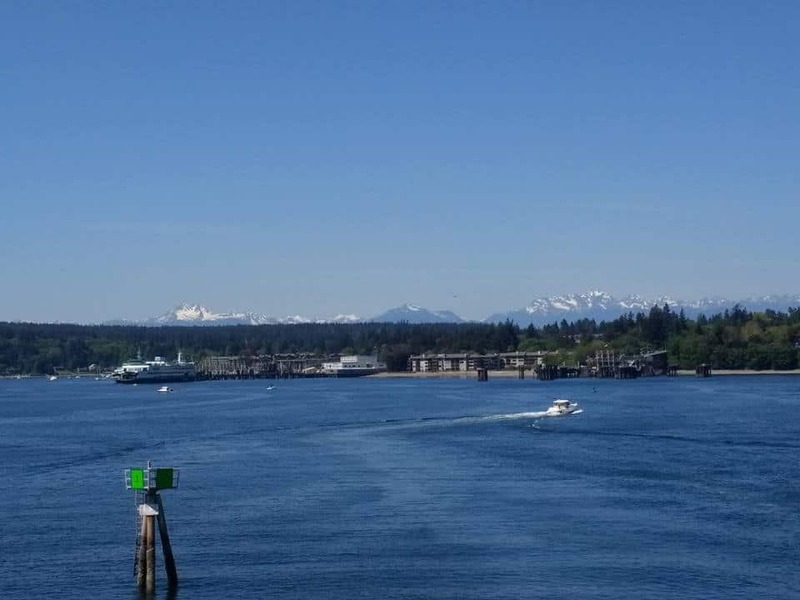 This lovely ferry ride is a great way to see different perspectives of Seattle, including all of our surrounding mountains and if you’re lucky, the pod of Orcas that live in the Sound. Once you’re on the island, Bainbridge’s cute main street is packed with wine tastings (the island’s claim to fame). Pick one (they’re all delicious) and settle in for a local wine experience. 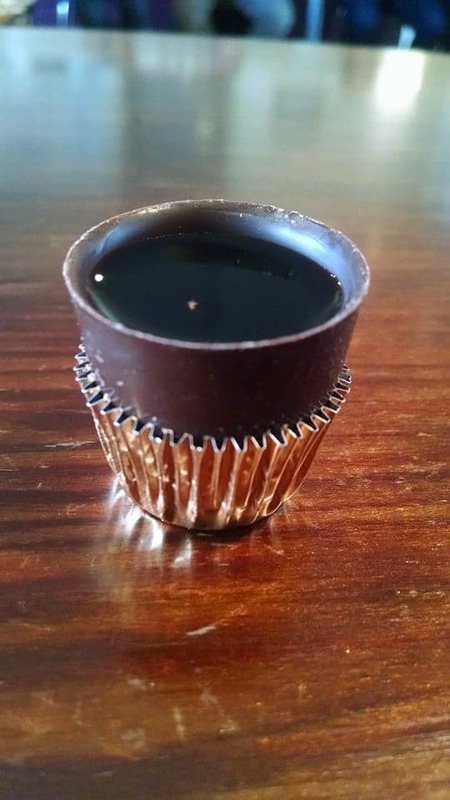 One of our favorites is called Eleven and they serve the final pour of your wine flight in a chocolate cup you can eat! 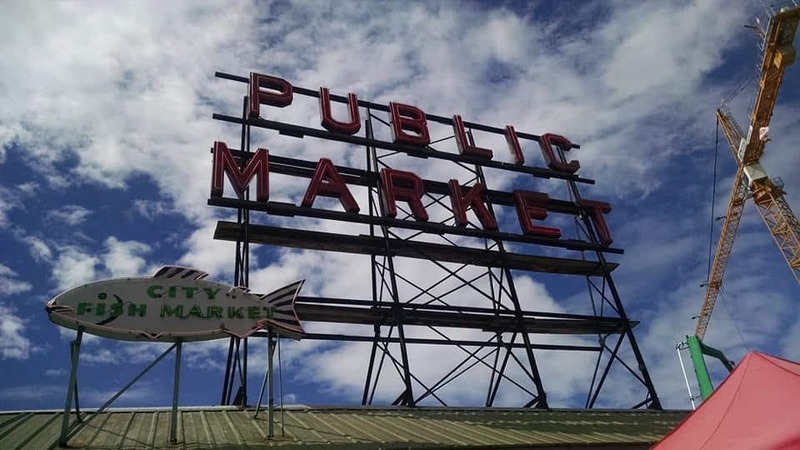 Ever since I saw the intro to The Real World: Seattle, Pike Place Market (and people throwing fish) has become an iconic part of what I thought of when I heard “Seattle.” It’s a very popular tourist destination, but also a place I would definitely recommend for the following reasons. The biggest one is that it’s not just a tourist attraction. Many locals go there because it has some of the freshest meat, fish and produce you can find at reasonable prices. It’s also A LOT bigger than tourists think. Most stay on the first level and that’s where traffic jams happen during peak hours. 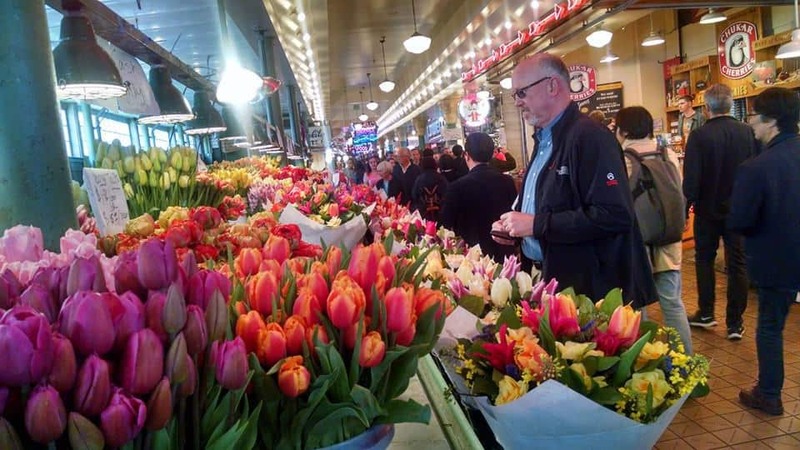 In reality, Pike Place has multiple stories underground. Head to the lower levels to get a less crowded and more unique experience. From shops selling different kinds of pickle brine to a brewery where you’ll find some tasty gems. Most tourists line up to visit the first Starbucks store, which is located in Pike Place Market. Instead of waiting in line to see something that I think is underwhelming, head here. 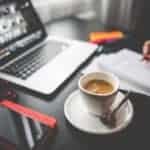 I don’t even drink coffee and I find it a ton of fun! 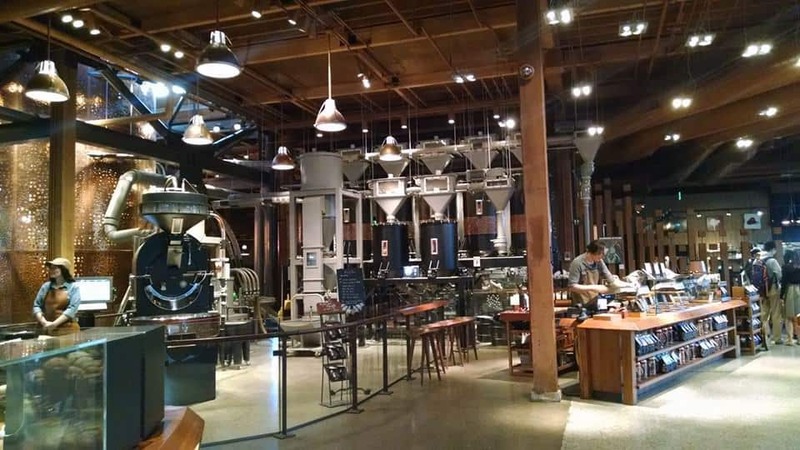 It’s basically a giant, fancy Starbucks where they will brew coffee for you individually over an open flame. The coffee beans on offer are their special “reserve” blends. They also sell a wide variety of snacks and recently added a bar to the space so you can enjoy your reserve coffee as well as a delicious cocktail. It’s a fun place to stop by and relax. Once again the best activities can be found a little off the beaten path. Near the Space Needle is Seattle Center, which is a large area encompassing several museums and buildings where events are held. There is a multitude of places to relax, hang out and enjoy some of the free music that is often being played around the park. There are also often festivals and free activities available within the many buildings around Seattle Center, such as free yoga on the lawn on Wednesdays. So there you have it! 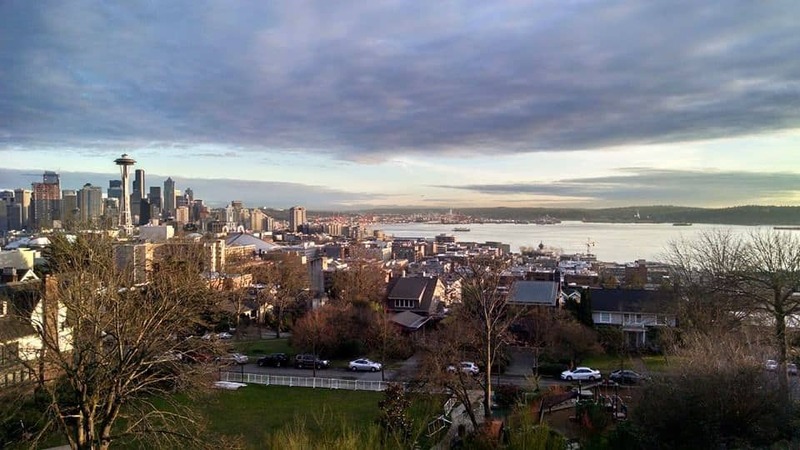 If you’re planning to visit Seattle, I recommend thinking about the weather so you can enjoy some of the amazing outdoor spaces we have here. And as I said, bring your stretchy pants because the food is out of this world. I hope to see you here soon!